November 3rd of each year in Japan is Culture Day. 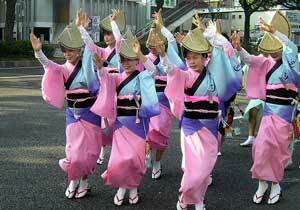 This day is to celebrate and honor Japanese traditional culture. Most people celebrate the day by attending festivals and parades that celebrate Japanese traditional values and history. The Order of Culture Awards ceremony is also held in the Imperial Palace in Tokyo where awards are giving to individuals who have contributed to Japanese culture. The Japanese constitution was adopted on November 3, 1946 at the end of World War 2 with Culture day being celebrated since 1948.